A financial revolution is underway in sub-Saharan Africa – and it’s being led by mobile phones. There were 277 million registered mobile money accounts in 2016, more than the total number of bank accounts in the region, according to Global System for Mobile Communications Association. 10 years ago, that figure stood at just 200,000. Cell towers have brought together urban and rural spaces once deemed inaccessible, or uneconomic, for landline access, and a proliferation of mobile phones has followed, bringing new freedoms, new choices and new opportunities to many – from helping people handle money to doing day-to-day business in new ways. Figures from the Global Findex Database in 2014 showed that 13 countries had achieved mobile money usage rates of greater than 10 per cent of the population. All 13 of those countries, including Côte d’Ivoire, are in sub-Saharan Africa. With such digitally-minded people, sub-Saharan Africa has the all the ingredients for mobile money and digital banking to surge. In fact, the country in West Africa that particularly stands out is Côte d’Ivoire. We expect the country’s bank account take-up – led by digital – to rise rapidly over the next five years, with the country poised to act as a digital banking catalyst for the wider region, just as Kenya sparked East Africa’s mobile money revolution a decade ago. It’s why, this month, we launched our first digital-only bank in Côte d’Ivoire. The country has led the way in the adoption of digital financial transactions in West Africa, a reflection of the country’s ongoing economic transformation. Since 2012, GDP has grown from USD27 billion to USD36 billion and gross national income went from a low of USD562 in 2002, to USD1,520 in 2016. Increased prosperity has made Côte d’Ivoire population’s more financially savvy, with many looking for new and easy ways to handle their money. The country has rapidly embraced the benefits of mobile money, quickly becoming one of five countries in sub-Saharan Africa where more adults have a mobile money account than one at a traditional financial institution. Overall, mobile money account usage stands 34 per cent of all adults – among the highest in West Africa. This mobile-powered financial revolution is bringing more of the country’s youthful and growing population into the formal economy. 59 percent of the population is aged 24 or younger, and competition for their business is stiff. It is no coincidence that the country’s top-five advertisers by dollar spend are telecoms providers. The benefits for people are clear: mobile money accounts offer security that cash cannot; enable easy payments and reduce the opportunities for corruption to eat away at earnings. "As consumers become more accustomed to services coming direct to them, rather than the other way around, banks must respond"
People across sub-Saharan Africa have shown a desire to use digital means to not only make and receive payments, but also save. According to the World Bank, 42 per cent of account holders in the region are putting a little away for the future. This new-found inclusion has brought the digitally active closer to banks than ever before. But we’re aware that it will take some disruption for traditional banks like ours to gain confidence among this new band of digital consumers. Digital-only brands have rocked the retail industry. Global giant Amazon, for example, is changing how people shop, generating huge demand for delivery supply chains at the same time. As consumers become more accustomed to services coming direct to them, rather than the other way around, banks must respond. 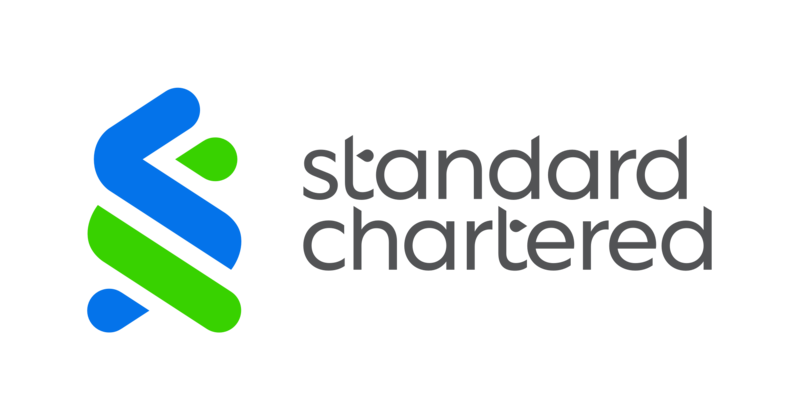 They must be ready to answer the growing call for digital services, providing key banking services without the bricks and mortar branches. 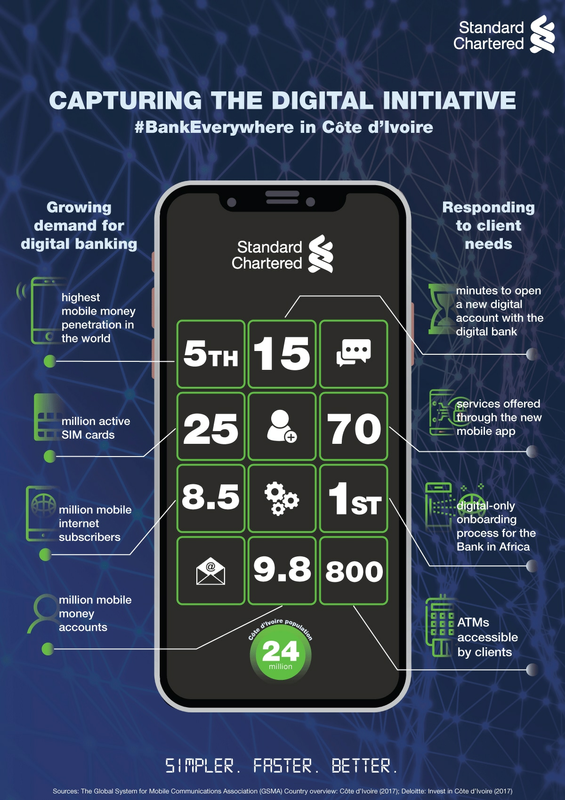 As part of our offering in Cote d’Ivoire, we have digitised over 70 of the most popular banking services, including account openings. Customers can open a new account entirely through our app anytime, anywhere – from the comfort of their own home or while on the road. 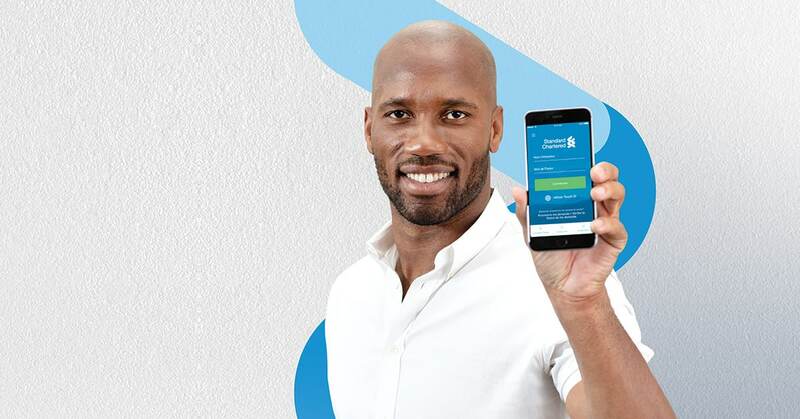 I’m excited by what our first fully digital retail bank could mean for sub-Saharan Africa, where an estimated two-thirds of adults, some 350 million people, have no financial accounts of any kind. By focusing on digital services, we want to revolutionise how Africa’s increasingly tech-savvy consumers can access financial services.